4x4, Running Boards, Flex Fuel, Satellite Radio, iPod/MP3 Input, CD Player, Onboard Communications System Ford FX4 with Sterling Gray Metallic exterior and Black interior features a 8 Cylinder Engine with 360 HP at 5500 RPM*. Non-Smoker vehicle. 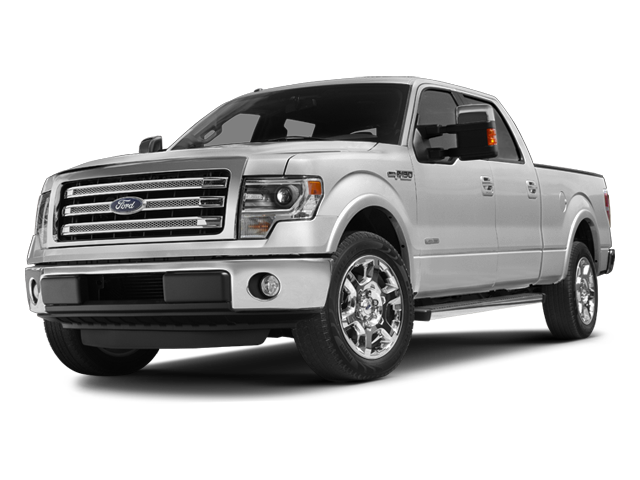 Hello, I would like more information about the 2013 Ford F-150, stock# HC8234A. Hello, I would like to see more pictures of the 2013 Ford F-150, stock# HC8234A.